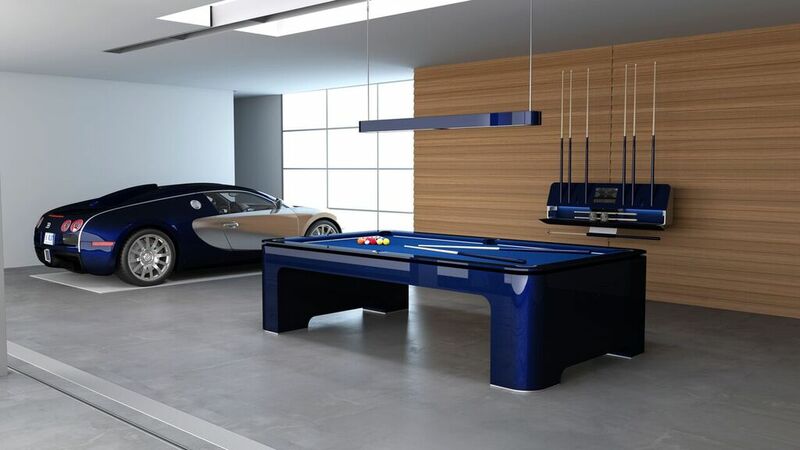 When we picture the idea man cave, we picture it with a cool x-box, a swanky sofa and some quality beverages. 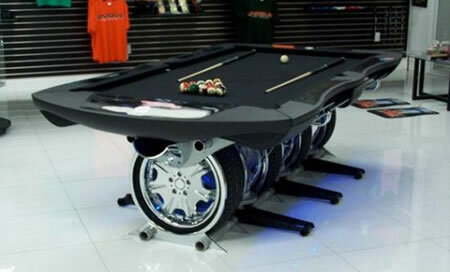 But in truth, no game room is complete without a well-kept pool table. 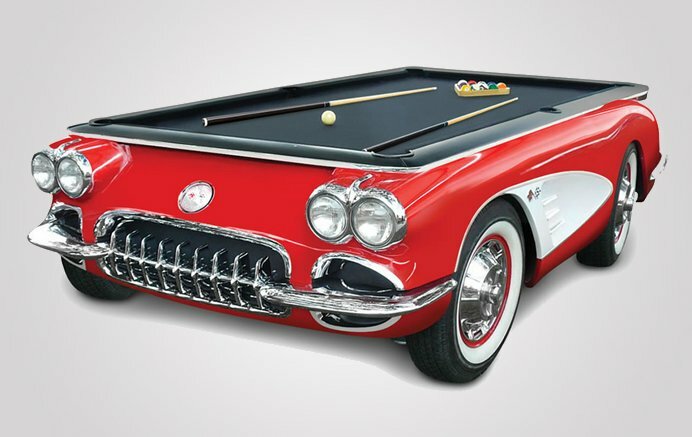 Some may call it an old fashioned sport, but Elysium’s Pool Table is anything but old-school. 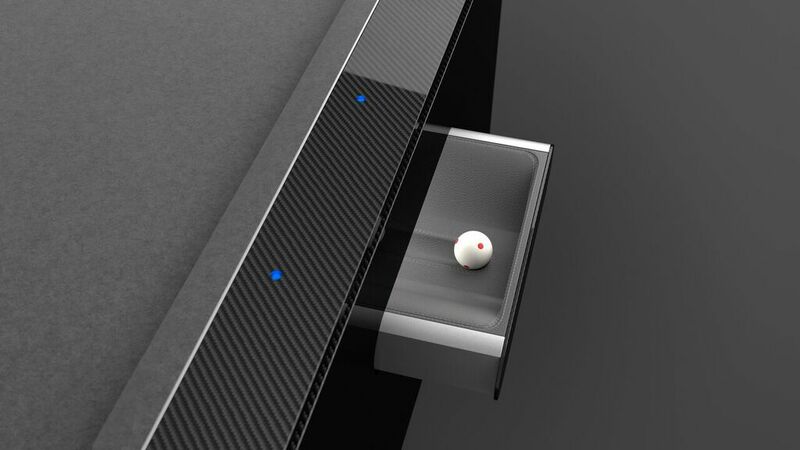 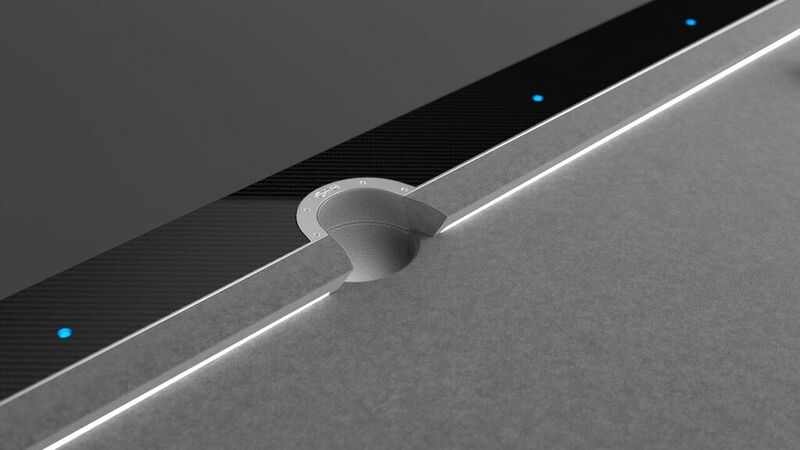 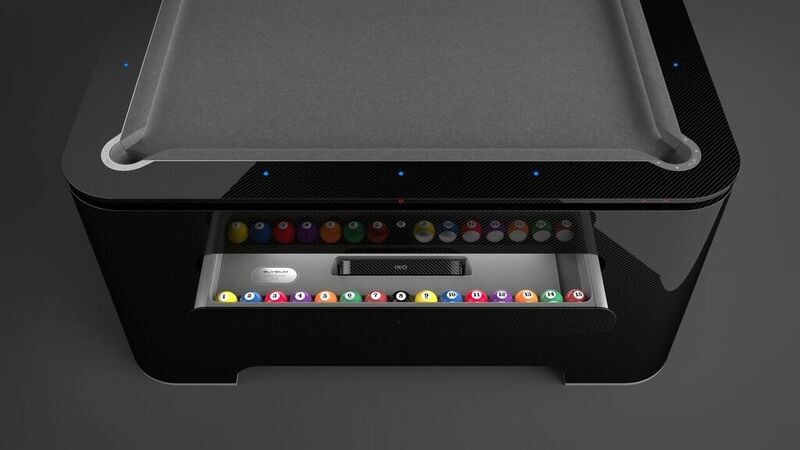 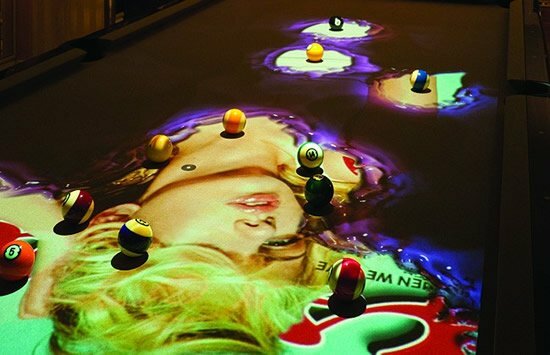 Featuring motorized and illuminated drawers, a Laser sensor on/off switch, automatic ball selection system with optic sensor, automatically lit marks on the table as well as illuminated dots and the Elysium logo, this is the most high tech pool table you’ve ever seen. 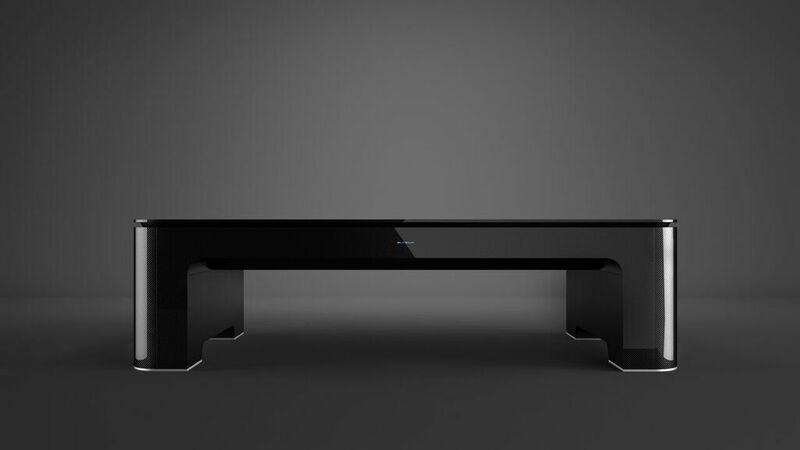 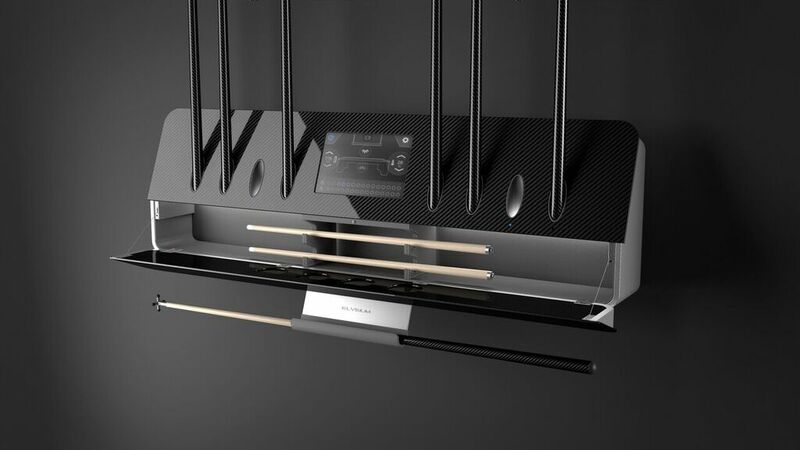 The Carbon Fiber table is also outfitted with interior of drawers and pockets in genuine aniline leather and manually regulated table legs. 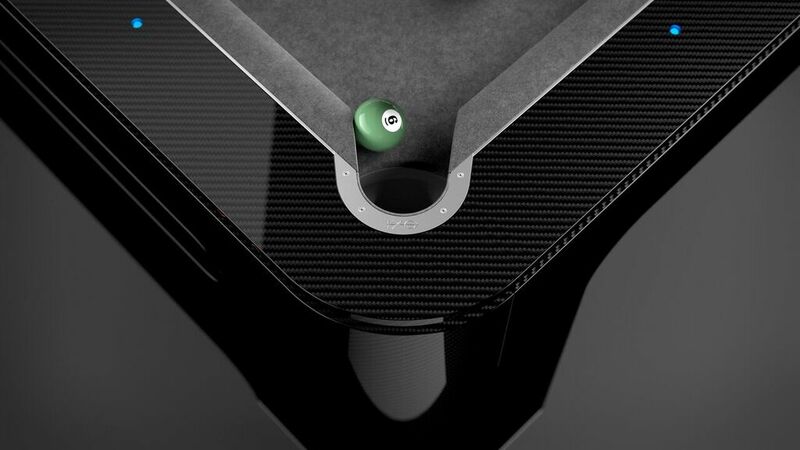 Even the triangular rack is made of Carbon Fiber and comes with a set of Aramith Extra competition balls. 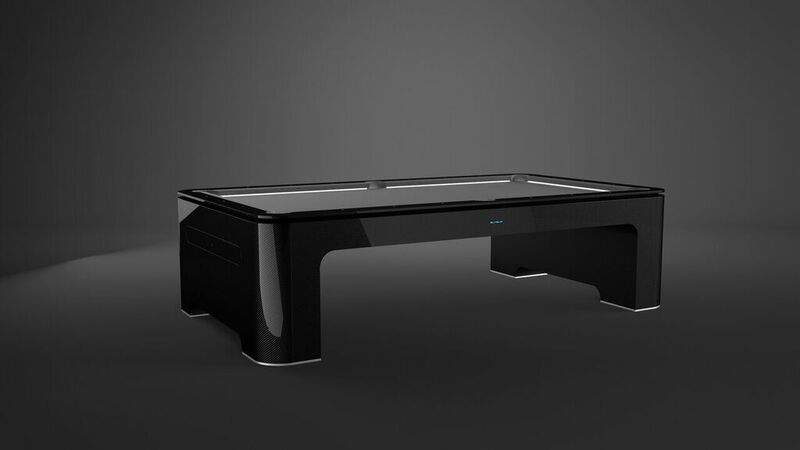 To match your tech savvy table, you can get a cute support with a 13’ touch screen and an Elysium Lamp. 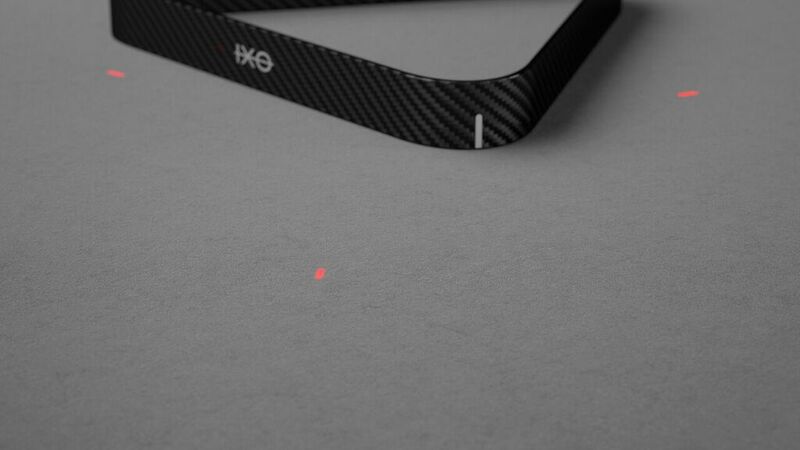 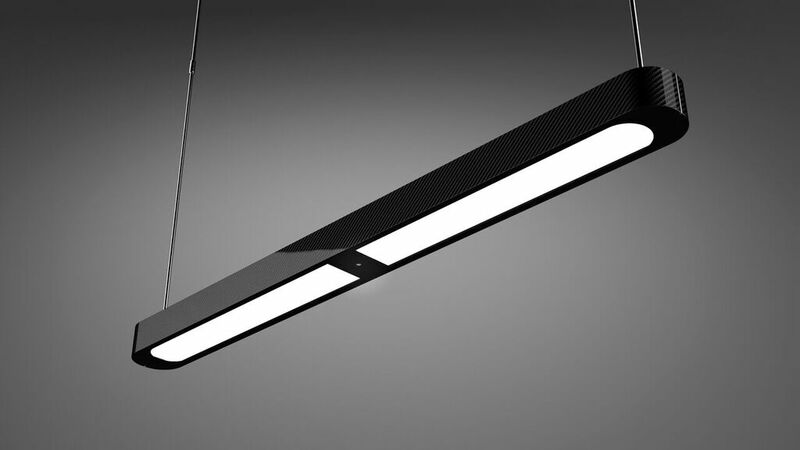 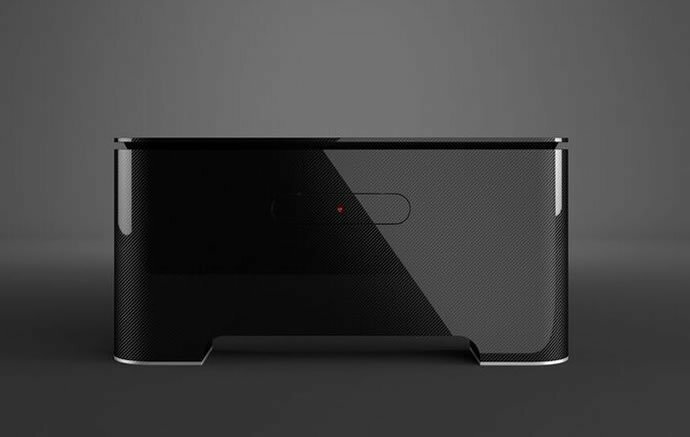 The lamp can be customized with a camera so that you can record and re-watch all your best games. 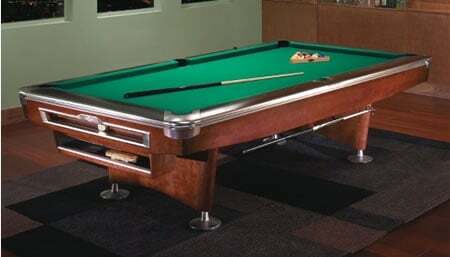 The table is available in custom colors and can also be personalized with names or logos. 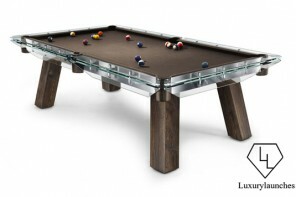 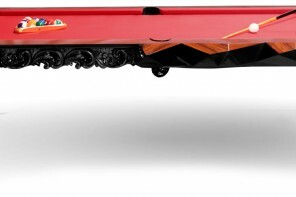 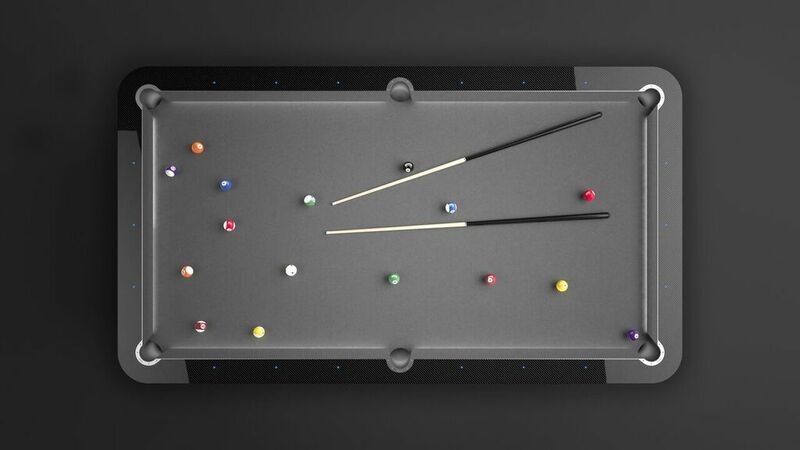 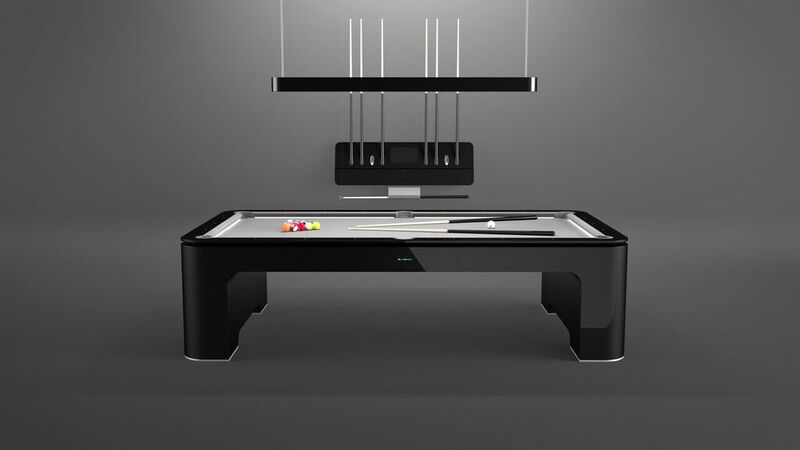 Priced at €160,000 (that’s almost US$175,000), the Elysium Pool Table is a must-have addition to your bachelor pad, or -if you’re feeling generous- to the employees lounge at your workplace!